Voice Level--Quiet Voice or Loud Voice ????????? 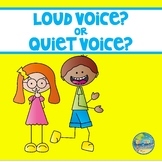 This is a social story that can bemused with younger students to learn the importance of being quiet in the classroom. 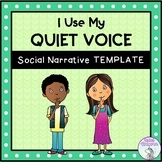 This is good to use with student with Autism or for students with ADHD. 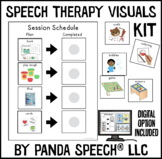 Each page includes text paired with visual cues for visual learners. 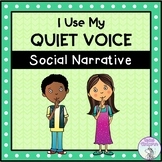 This social story helps the student understand the importance of using their quiet voice in school. I use this each morning during calendar time. 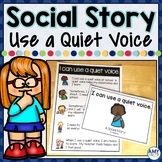 Social Story - Quiet Voice **Social Stories are great visuals for helping students with special needs or on the autism spectrum. 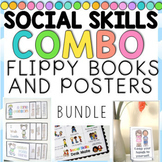 -There are 2 versions: a 1-page sheet and a book so you can choose what will be best for your students. Check my store for other great items! Please click "Follow Me"
Daily behavior chart targeting staying in assigned classroom/area, following directions, and quiet voice & body. Allows for morning and afternoon accumulation of points and access to specific reinforcement. Positive reinforcement chart for daily use to target Staying in Assigned Class/Area, Following Directions, and Quiet Voice and Body. Split into morning and afternoon to allow for two daily reward times. Batman Daily Behavior Chart targeting staying in assigned class/area, following directions, quiet voice & body, and be respectful to others (nice words/hands and feet to self). Split in morning and afternoon charts to accumulate points for rewards. 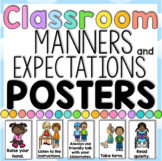 A fun, colorful, and positive way to remind students of hallway expectations. This file is a PNG so it may be printed on standard copy paper or increased in size without distortion. Each time student demonstrates each of the appropriate behaviors he or she gets a star. 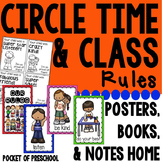 When they fill up the chart or earns allotted number of stars they can pick a reward. Simple visual for reminders to use a quiet voice and walking feet.